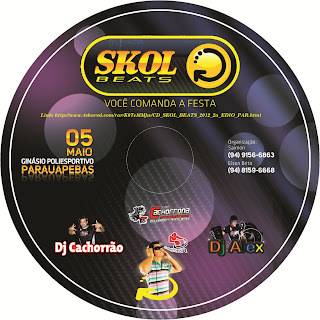 CD SKOL BEATS 2012 2.a EDIÇÃO PARAUAPEBAS - PARÁ. ESSE VALE APENA BAIXAR TÁ SHOW!!! !